C. Woermann Nigeria: Reliable technical equipment and services for Nigerian businesses. Since 1968. 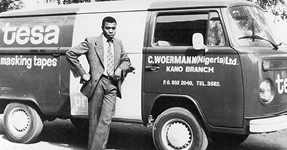 Founded in 1968, C. Woermann (Nigeria) Ltd. provides Nigerian businesses and dealerships with high quality technical equipment by well-known German, European and international manufacturers. 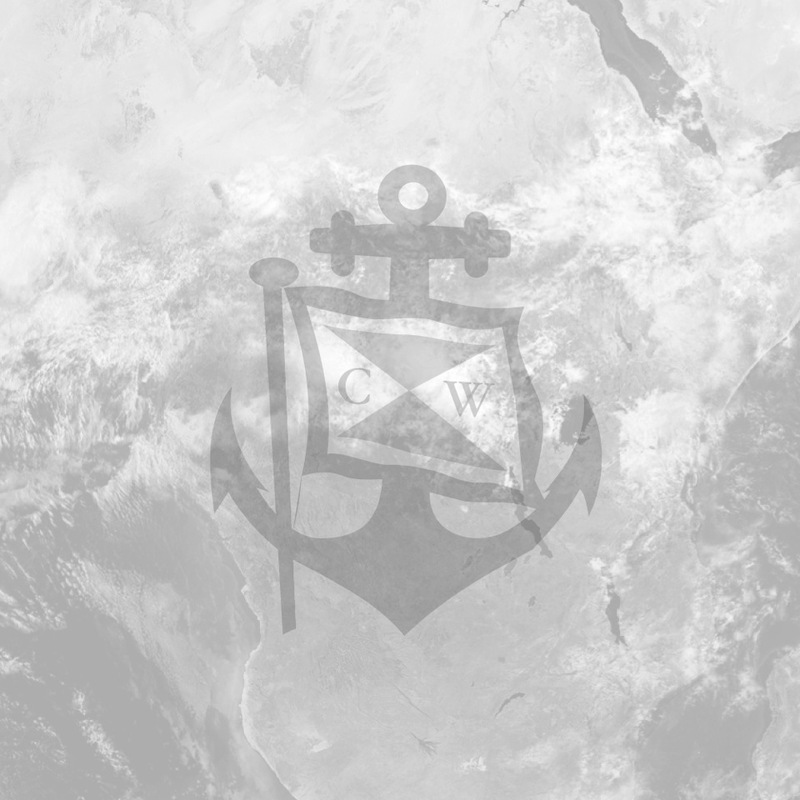 C. Woermann (Nigeria) Ltd. focuses on the distribution and after sales service of technical equipment. We were founded in 1968, eight years after Nigeria’s independence, while our head office in Germany was established in 1837. Find even more power tools in this section. Request a quote or contact us for further information. Simply send us an inquiry by adding this product via the “Request for Quote” button. See our special offers and save money on selected products. Consultancy, spare parts, technical training and workshops complete our services. 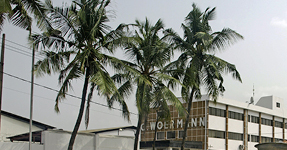 C.Woermann GmbH & Co. KG was founded in Hamburg , Germany in 1837 and also has associated companies in Ghana and Angola.